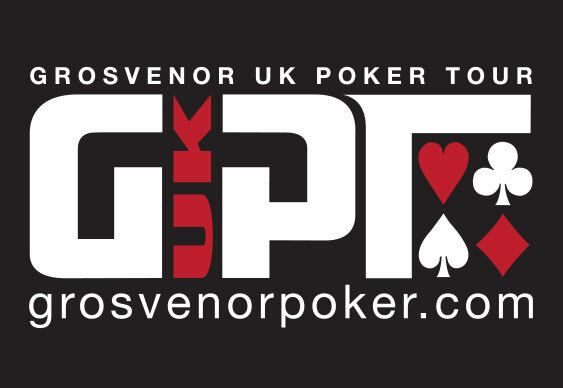 The latest round of events in the Grosvenor 25/25 Series are in the book with three new winners crowned in Birmingham, Southampton and Manchester. The weekend's biggest winner was Seb Powell who turned his £220 investment into a score of £10,400 after topping a bumper field in Southampton. In Birmingham there was a chop for the cash with Mark Jones taking home £5,750 and Michelle Bricknell, Senh Ung & Yiannis Liperis all pocketing £5,465. They played on for the trophy and the title with Liperis taking the honours. It's been a good few weeks for the Cypriot who pocketed £19,000 for his third place finish in the Genting Poker Series event in Southend last month. Another bumper field was on hand at the Grosvenor Casino in Didsbury for the Manchester leg of the 25/25. There was another deal agreed with Adam Bromley, Andrew Clark and Brian Moore agreeing to take £9,225 apiece. Moore went on to get the Hendon Mob first place flag as well as the trophy. The 25/25 Series goes on a brief hiatus as the £100,000 guaranteed GUKPT Edinburgh takes centre stage. There's still time to qualify for the £550 Main Event in a series of live satellites in the Scottish capital throughout the week. The 25/25 Series returns a week later with events at Leeds Westgate and Luton running from 30 April to 3 May. Both tournaments will feature a guaranteed prize pool of £25,000 with the buy-in just £200+£20. If that's too rich, there are plenty of opportunities to qualify online at Grosvenor Poker.